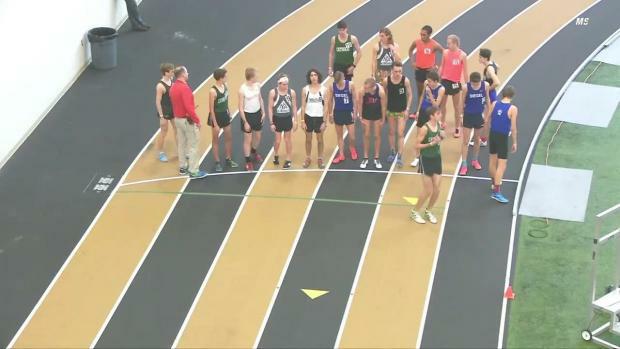 Five observations from the 2018 Indoor Season in the state of Tennessee following the Indoor State Championship meet over the weekend. 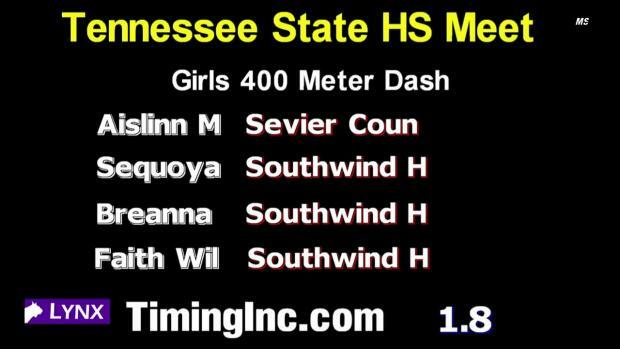 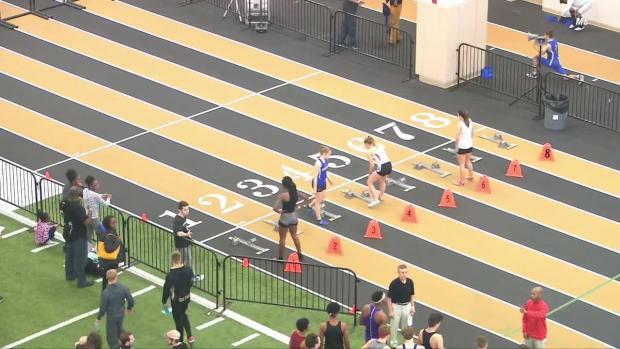 Check out the current list of qualifiers for the 2018 Tennessee State Indoor Championships as of February 15th. 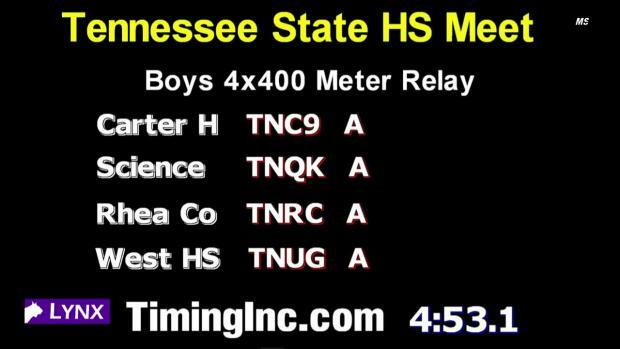 This upcoming weekend is the final weekend to improve performances and qualify for the state meet. 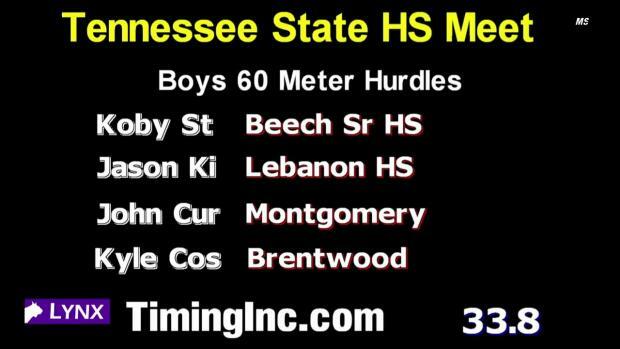 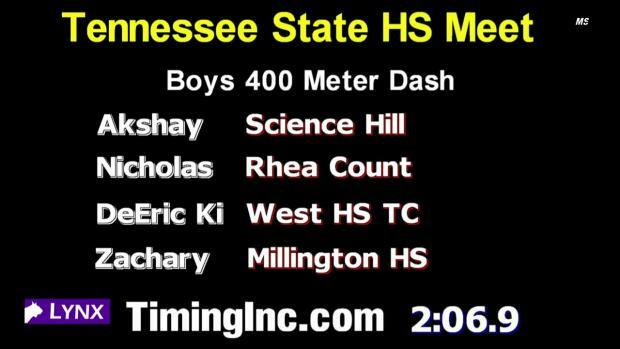 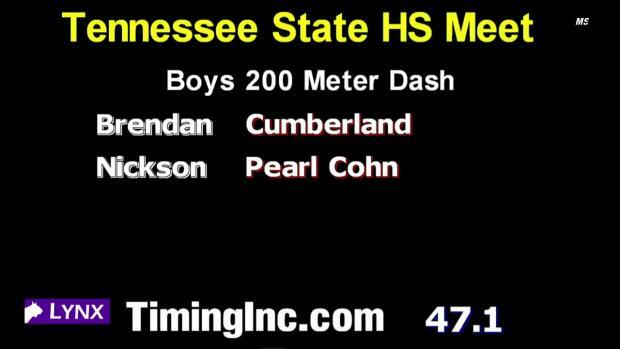 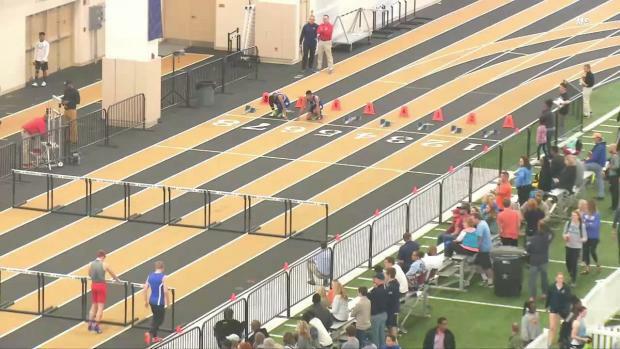 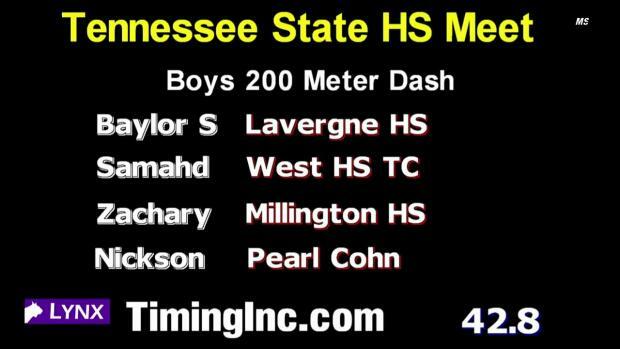 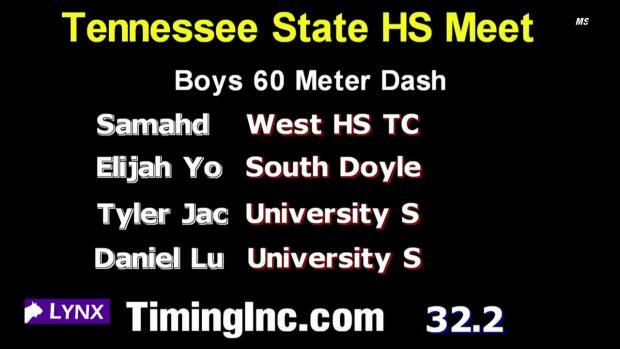 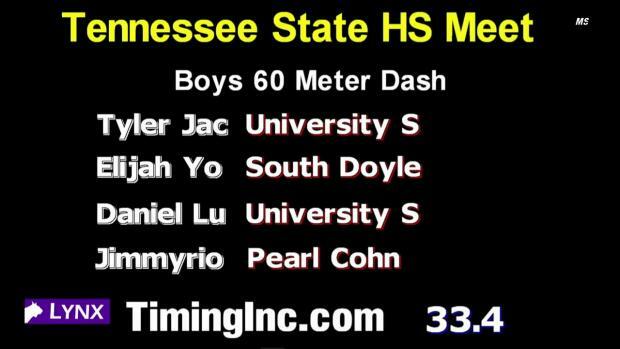 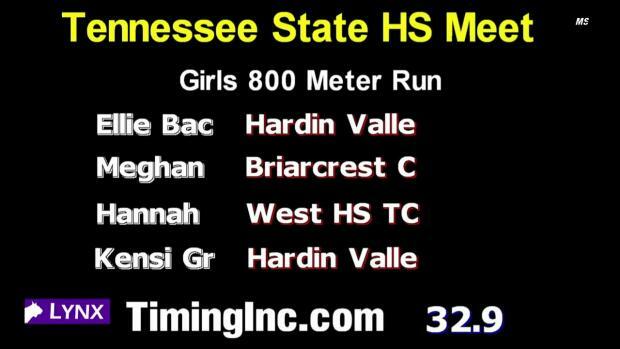 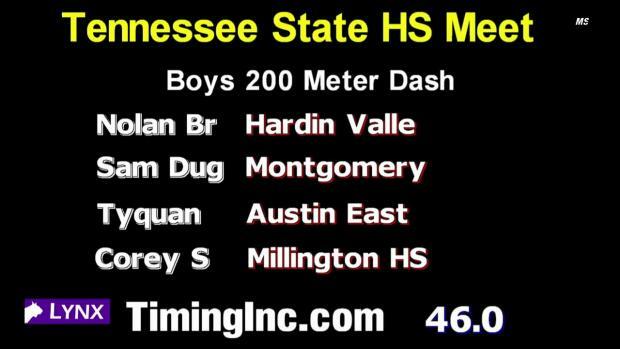 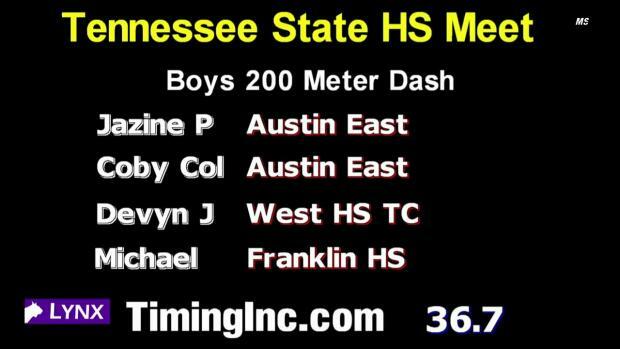 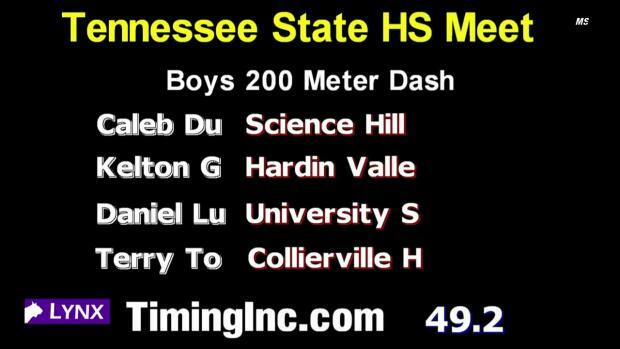 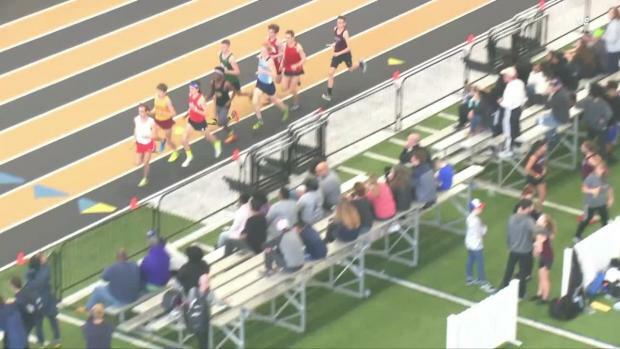 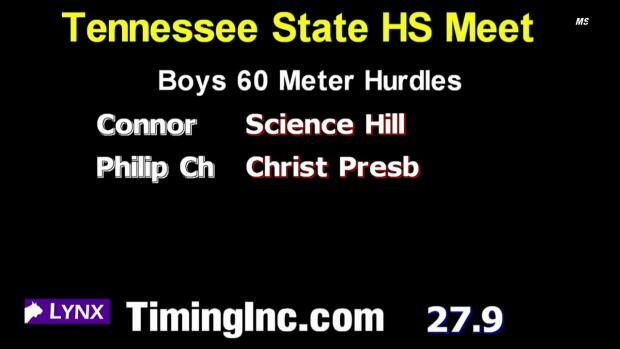 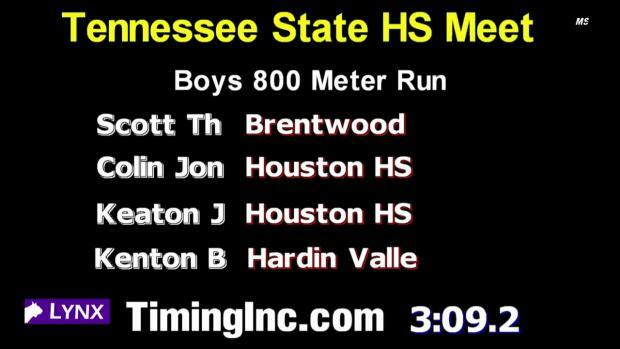 Incredible boys 800 race to watch from the 2018 Tennessee State Indoor Championships. 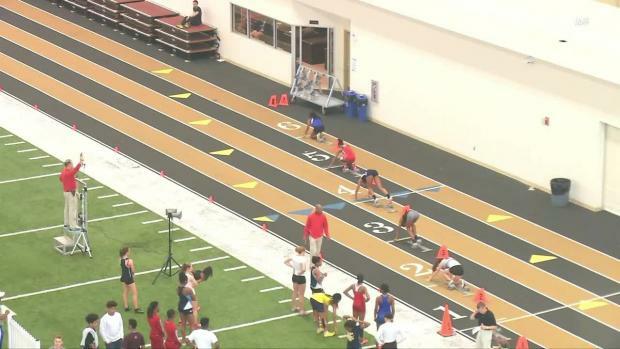 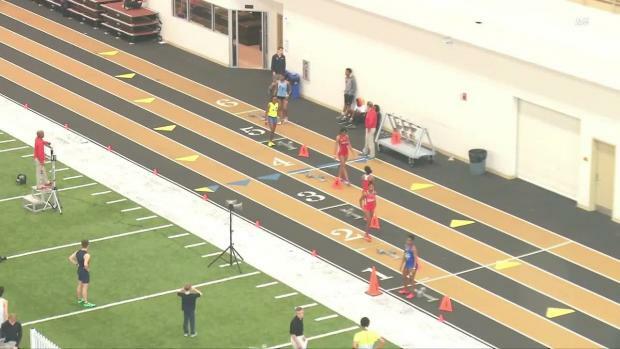 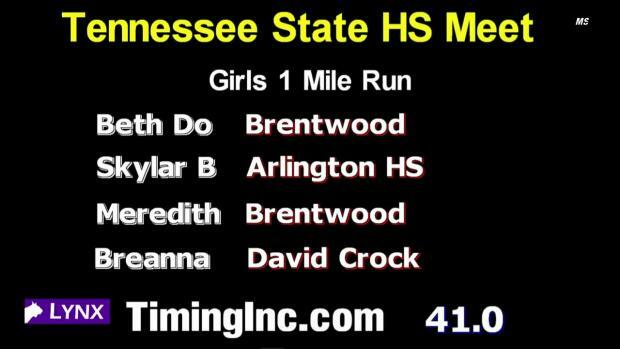 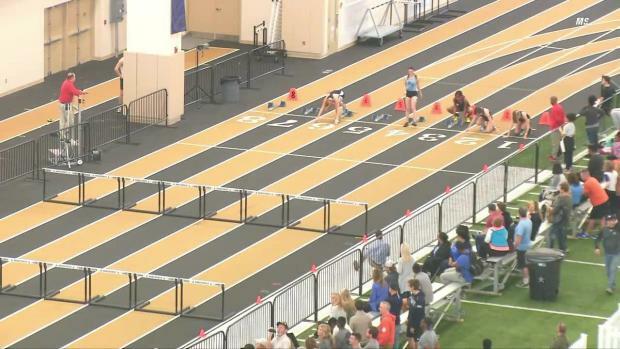 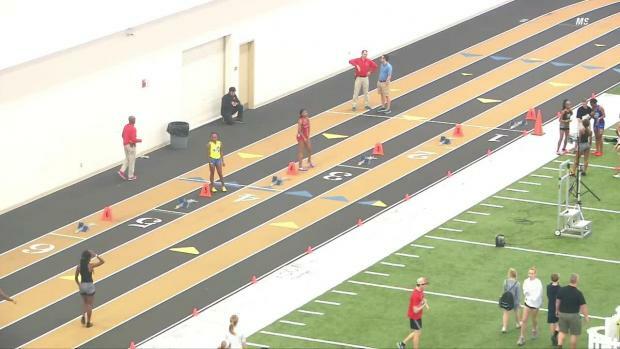 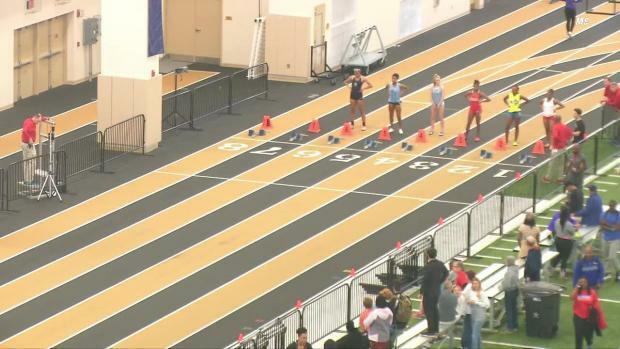 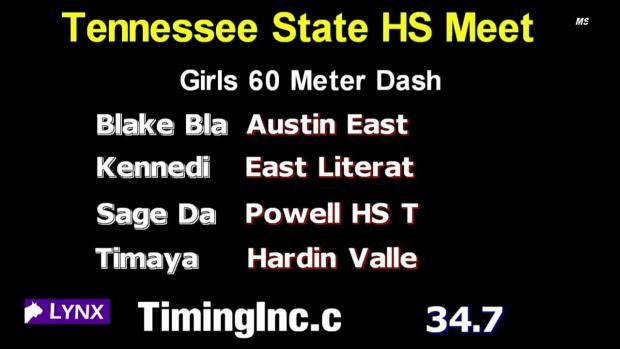 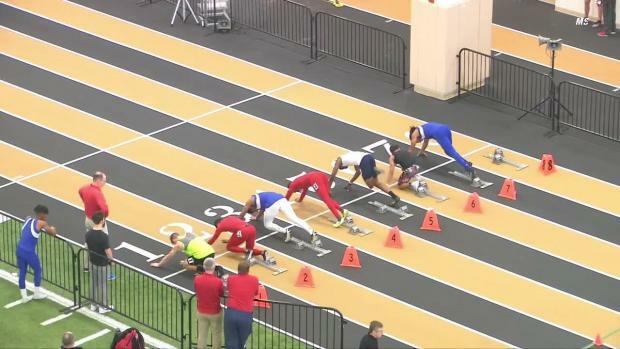 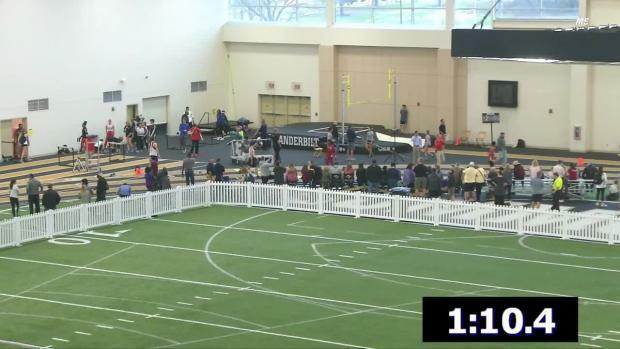 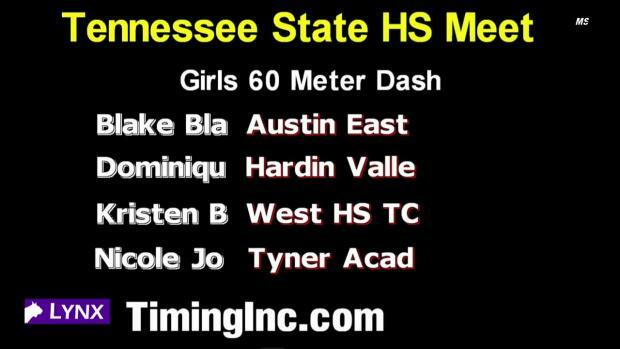 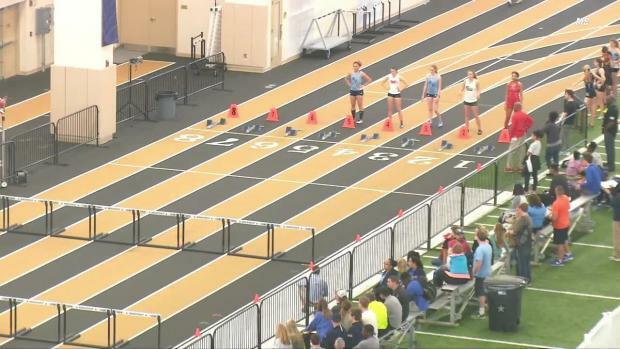 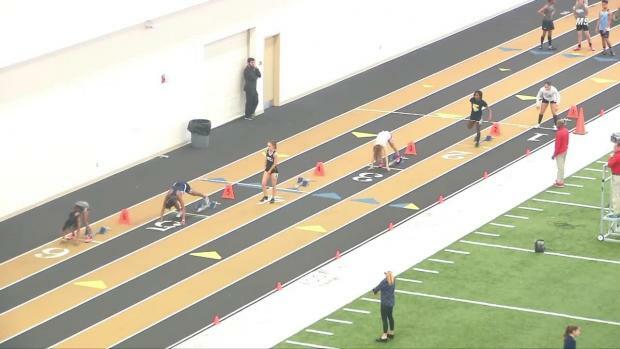 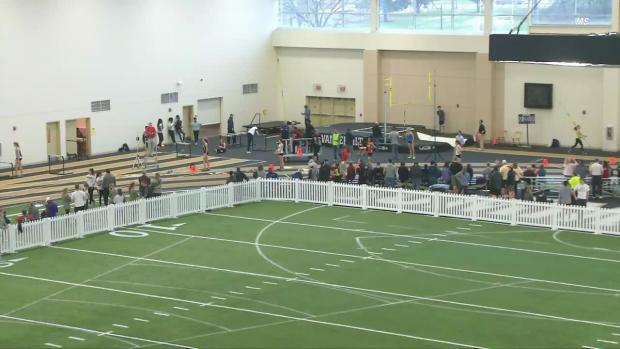 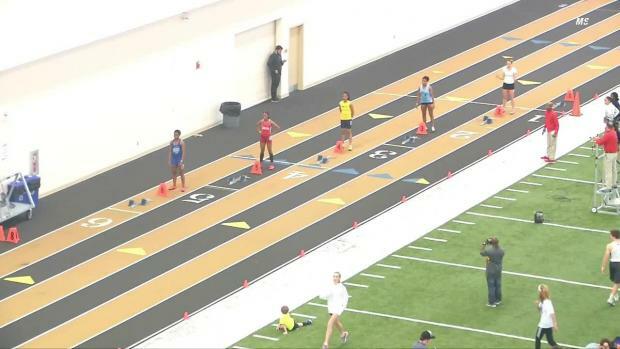 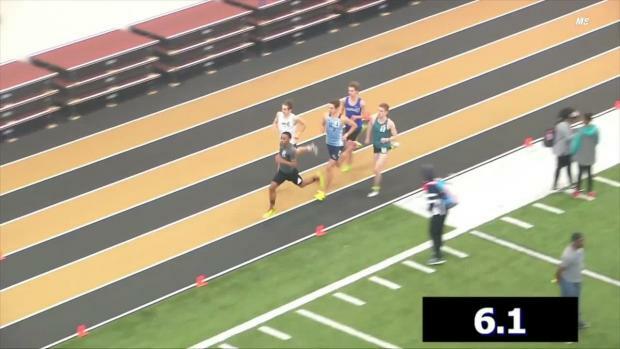 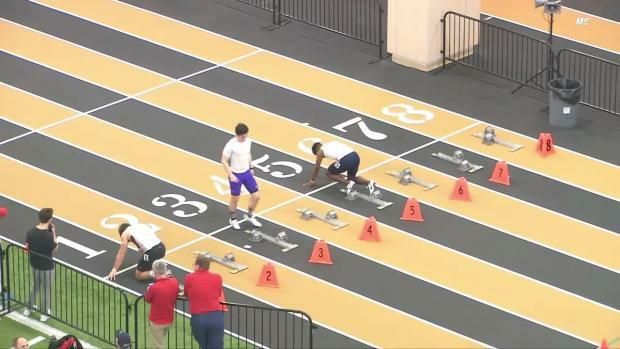 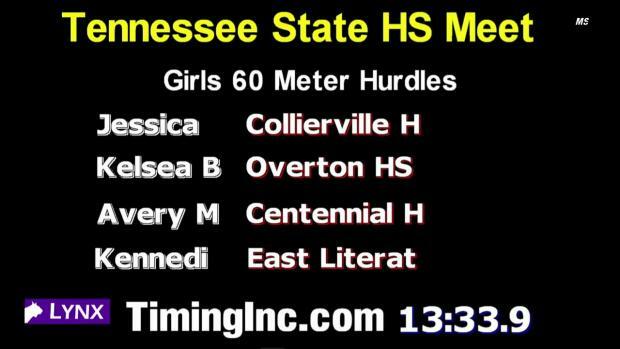 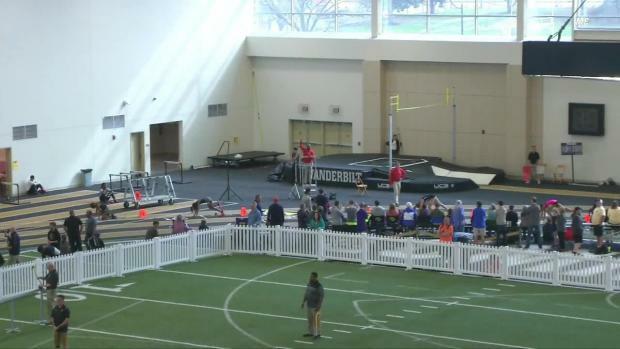 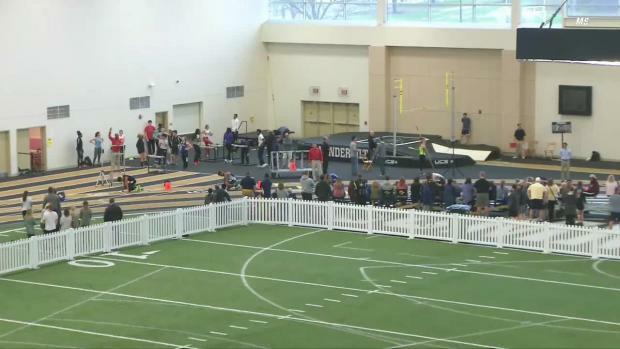 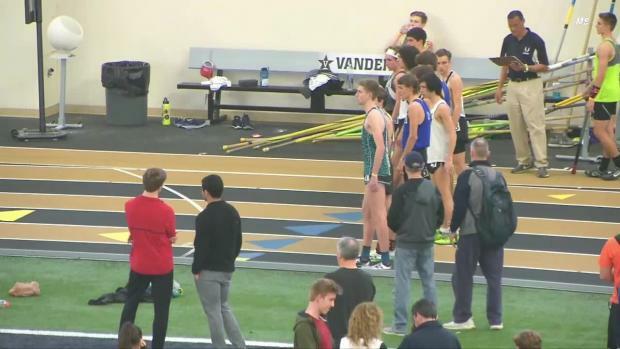 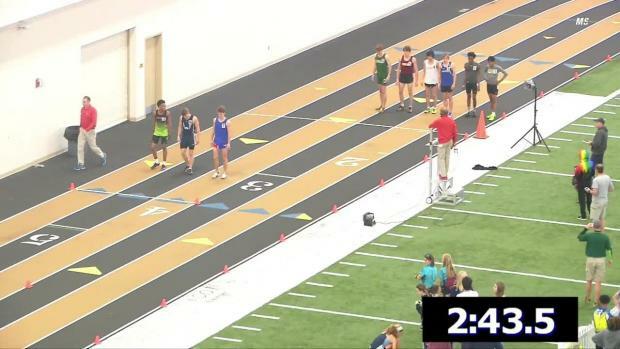 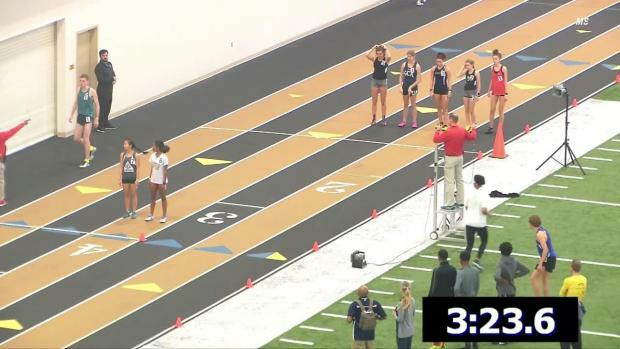 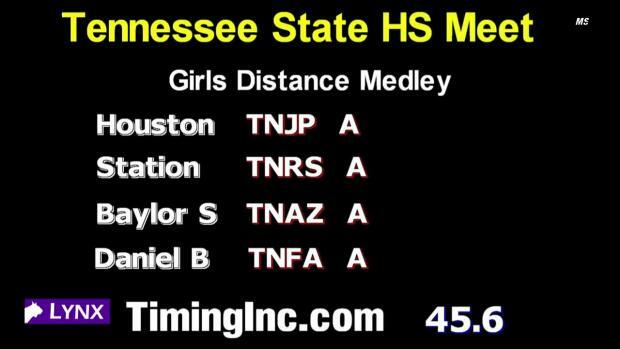 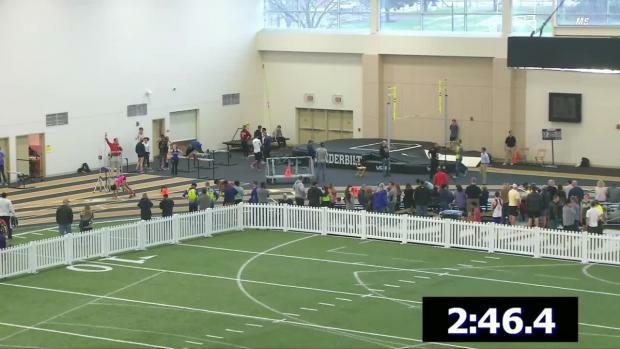 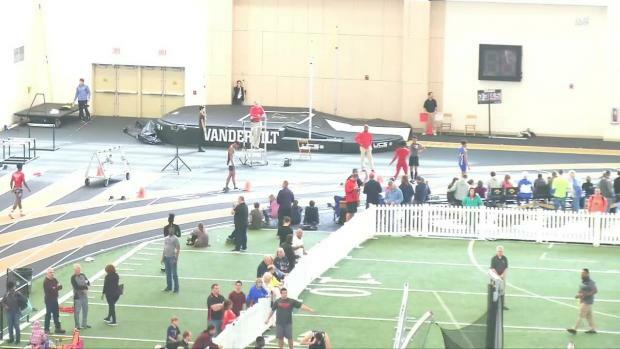 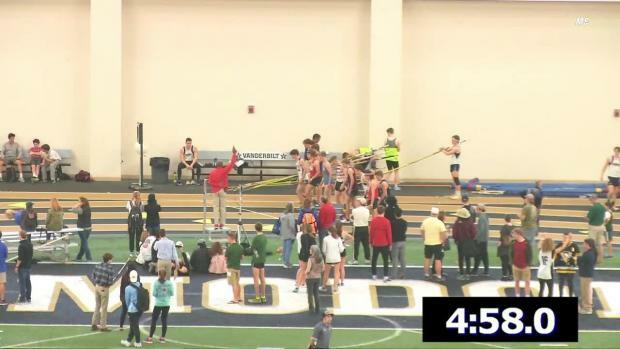 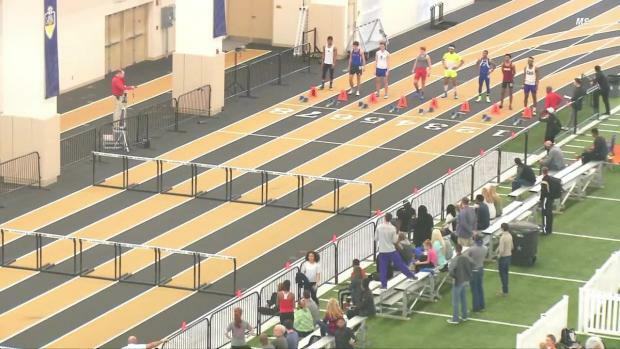 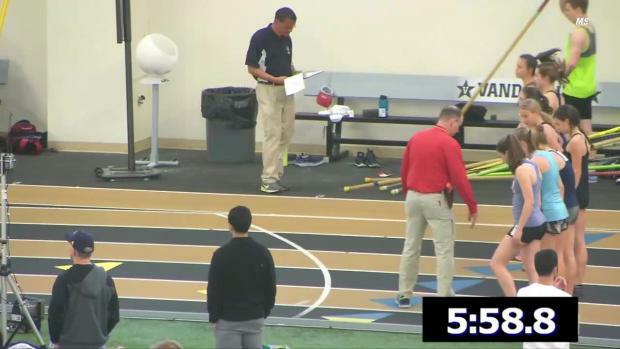 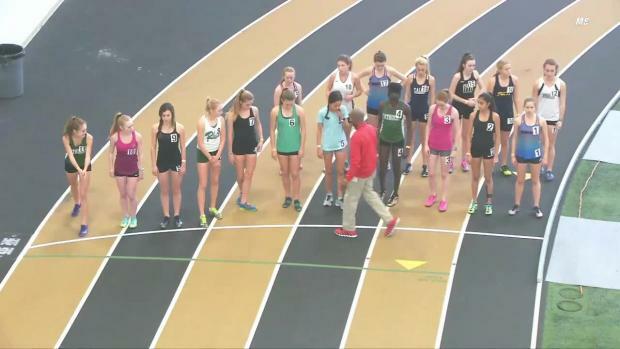 Watch race videos of every event from the 2018 Tennessee State Indoor Championships at Vanderbilt University.